Give variety to your dog’s daily diet with our delicious dog treat range. We use only New Zealand’s finest natural ingredients. 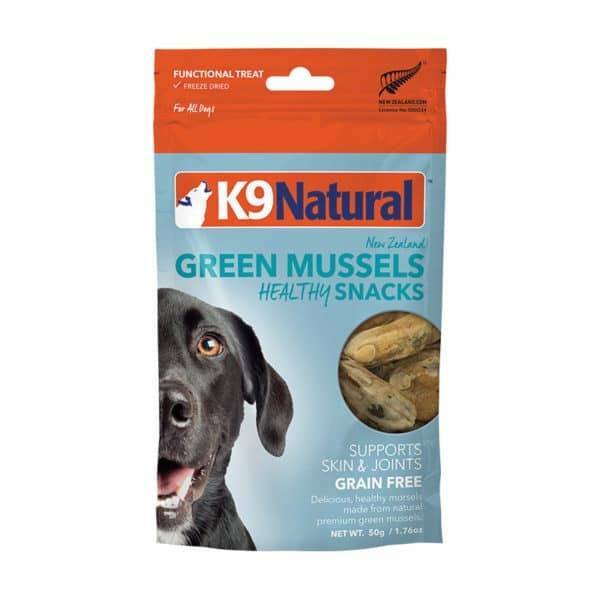 K9 Natural Snacks have no artificial flavours or preservatives.